You can prevent heart disease by focusing on your heart health year round. If you haven’t scheduled your regular wellness visit and cardiac assessment, make sure to schedule one with your doctor. It’s always good to keep regular wellness practices in place, which not only help you keep an eye on your overall health, but it can also help you spot unexpected issues before they become severe. Heart disease is a leading cause of death in the United States. But despite that, it’s one of the most preventable diseases. And thankfully, there are things you can do to increase your chances of preventing heart disease. Heart disease can encompass a variety of different types of conditions, but all of them relate to the heart in some way. For example, one of the most common types of heart disease, coronary artery disease, also known as cardiovascular disease, involves conditions and functions that cause the heart to become less effective, or worse : plaque build-up inside coronary arteries, reduction of blood flow, blockages, heart attacks, or sudden cardiac death. These conditions, caused by the plaque forming inside the coronary arteries, are a result of calcium, cholesterol, fat, and other types of substances. Keeping your heart healthy means avoiding unwanted plaque build up, heart attacks, blockages, and cardiac death. Keeping your heart healthy means making sure your heart will continue to work for as long as you’re alive. You want to avoid having your heart stop working before then! And with proper personal health strategies and lifestyle changes, you can decrease the likelihood of unwanted heart complications, and even prevent heart disease. 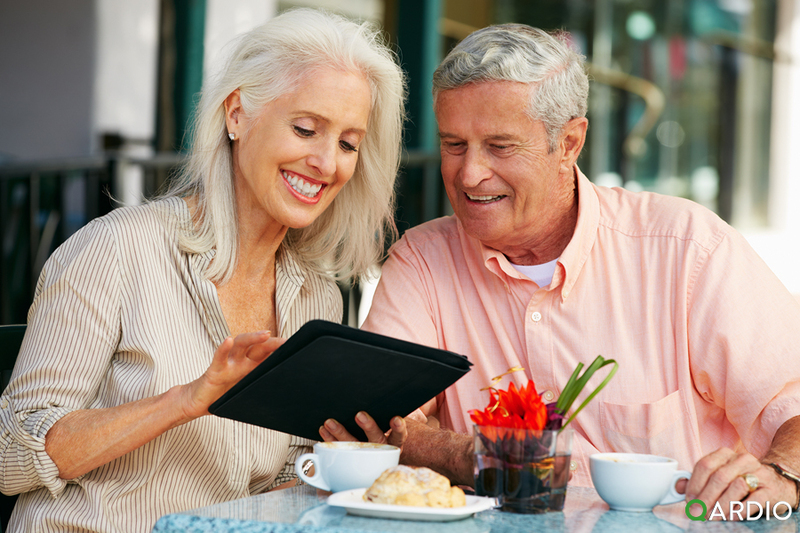 Staying vigilant with your heart health is incredibly important. Heart disease can begin to take effect before you even see the major symptoms of heart disease. This is why it’s important to be aware of your heart and body’s general health. You can combine wellness visits with your doctor in addition to self check-ups to stay as consistent as possible with your health. A great way to stay on top of your heart’s health is through self-monitoring your blood pressure. Hypertension, or high blood pressure, is a major risk factor for heart disease. Regularly checking your blood pressure helps you stay aware of the condition your heart and body is in and can help you identify potential heart-related problems before they become too serious. Rather than having to visit the doctor every single time, you can easily monitor your blood pressure at home with QardioArm, smart blood pressure monitor. This is a valuable tool in your arsenal if your aim is to prevent heart disease. Maintaining a good diet and staying active can also drastically improve your heart health in general. Even just 30 minutes of exercise per day, 5 days out of your week can make a significant difference in the health of your heart. When it comes to your diet, reducing sugar and fat intake and increasing consumption of fruits and vegetables will play a large role in keeping your heart healthy. 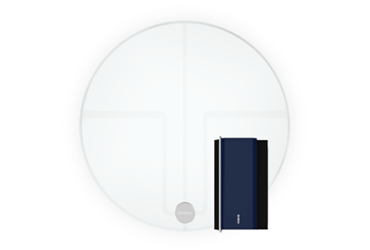 Track your progress and stay motivated with QardioBase smart scale and body composition analyzer. Aside from regular wellness visits and cardiovascular check-ups, you’ll want to know the major signs of a heart attack, stroke, and other cardiovascular problems. Your doctor can help you identify warning signs of these cardiovascular problems.